Ron and Maggie Tear Photography: Pingviller. Another view of this location, buildings in wilderness. 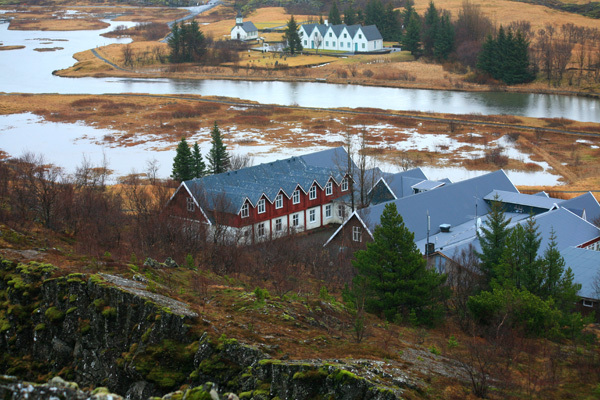 Pingvellir, Iceland, Arctic, Atlantic Ocean.